You could hear the music blaring even before the taxi passed under the giant archway by the Chalipuzha River proclaiming, ”Malabar River Festival 2018.” The incessant tumult of raindrops and women in white saris holding much-needed umbrellas greeted you as you exited the Tuk-tuk taxi. 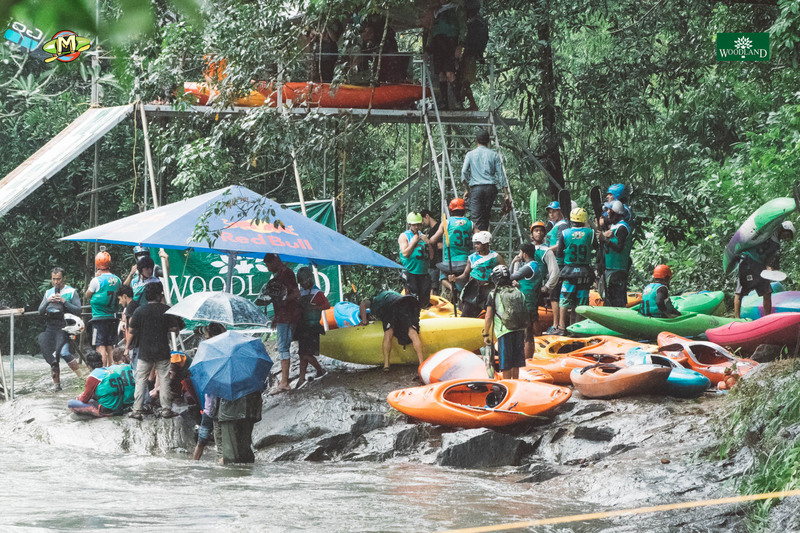 The muddy path beside the river was lined with locals of all ages, there to cheer on competitors from all over the world who came to take part in Asia’s largest whitewater festival. Fluttering in the slight breeze as made your way upstream were hundreds of hand-strung grass streamers, adding to the festive vibe to the day. 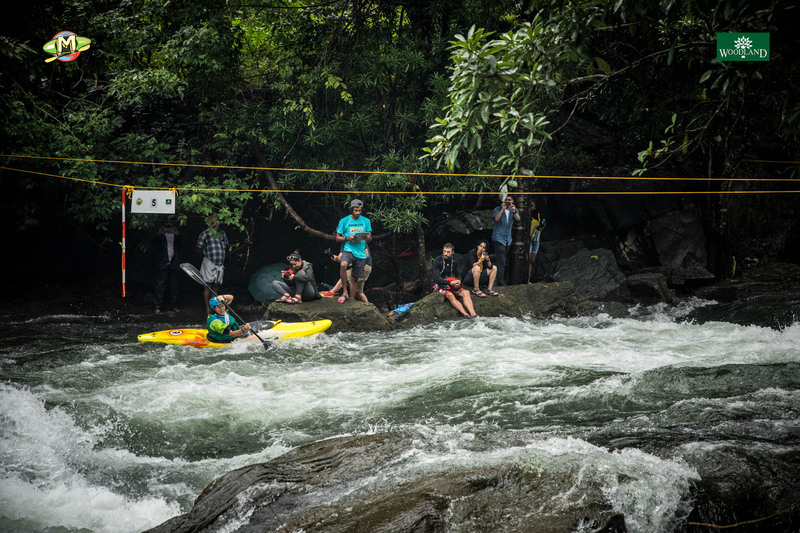 Now in its sixth edition, the Malabar River Fest has long aimed to grow the kayaking community throughout Asia. 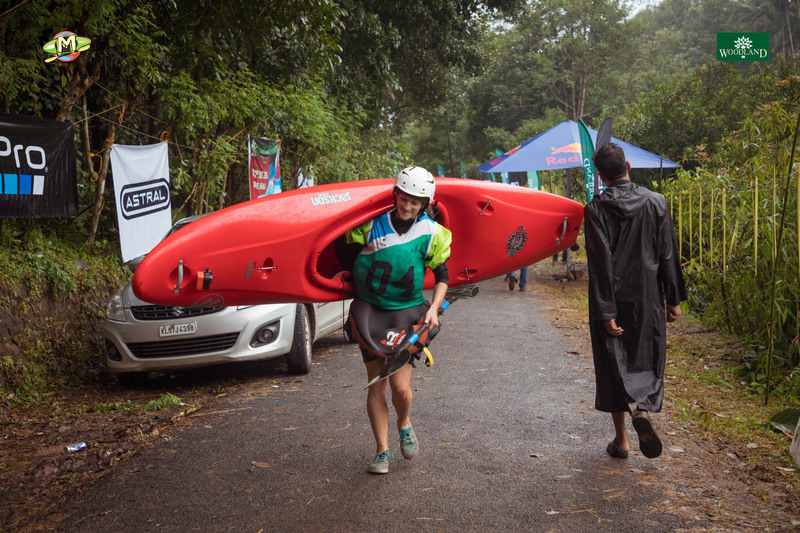 Their success was evident the past two days on the Chalipuzha River, where over 40 paddlers (including eight women) from across the Asian continent have gathered to take part in the festival’s pro and Intermediate Slalom events, the latter specifically designed for new and upcoming kayakers. The course was friendly yet challenging, with roadside access for the incredible crowds who gathered to show their support. 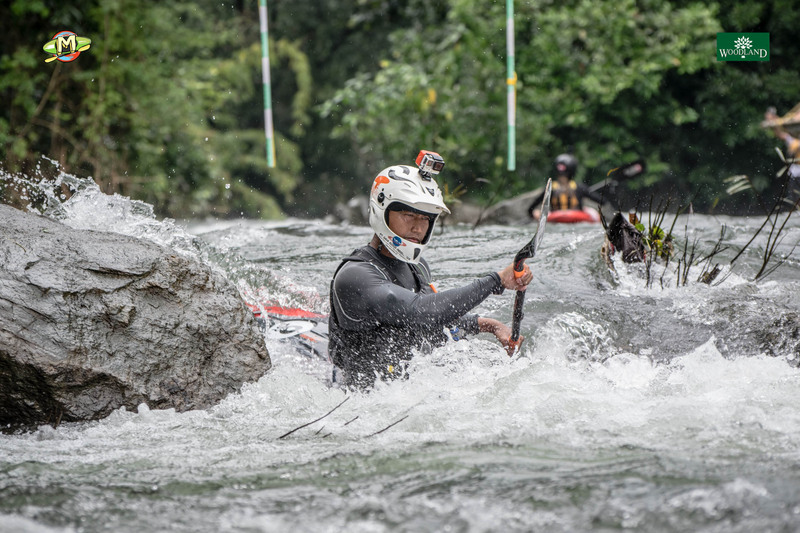 Many of the ”Pro” category racers were on hand to set safety for the Intermediate class on Thursday, July 19th while others took the day as an opportunity to explore nearby sections of river. 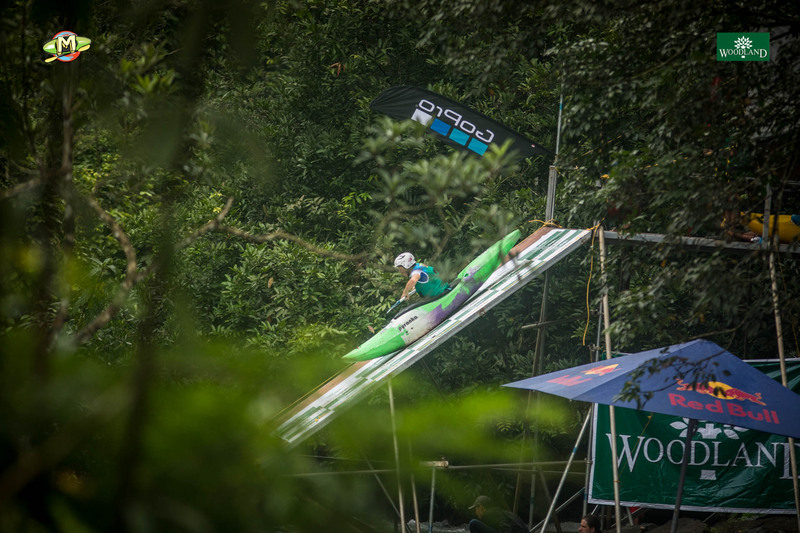 The spectators roared their support and approval as racers flew off the towering start ramp and into the current. 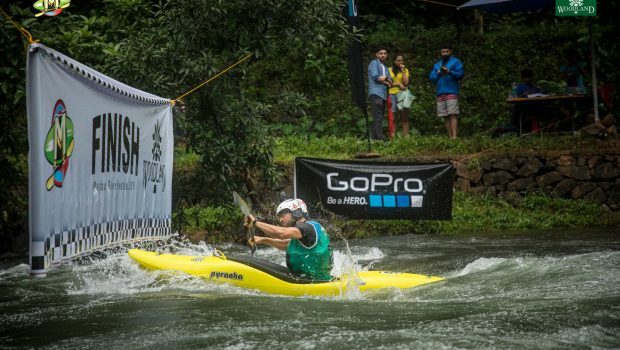 Once in the flow, the racers dipped and dodged a series of gates before powering through the finish banner. 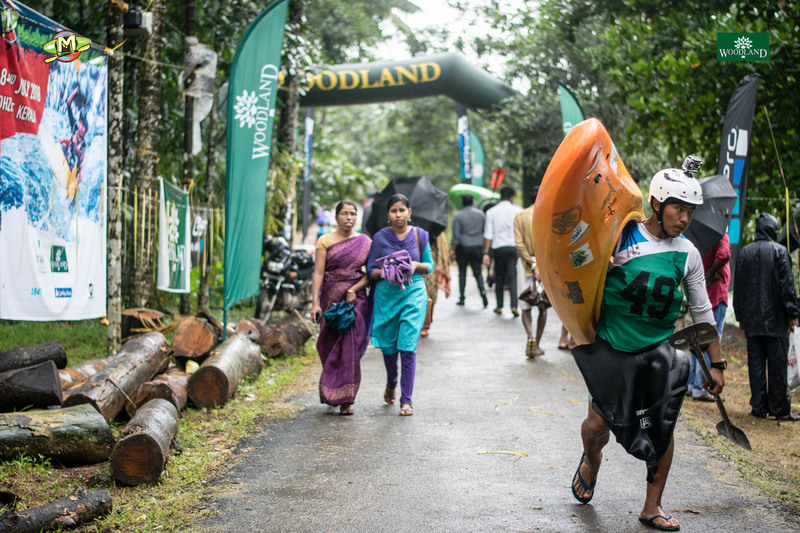 Rescues were performed when necessary, the global support for these upcoming paddlers evident. 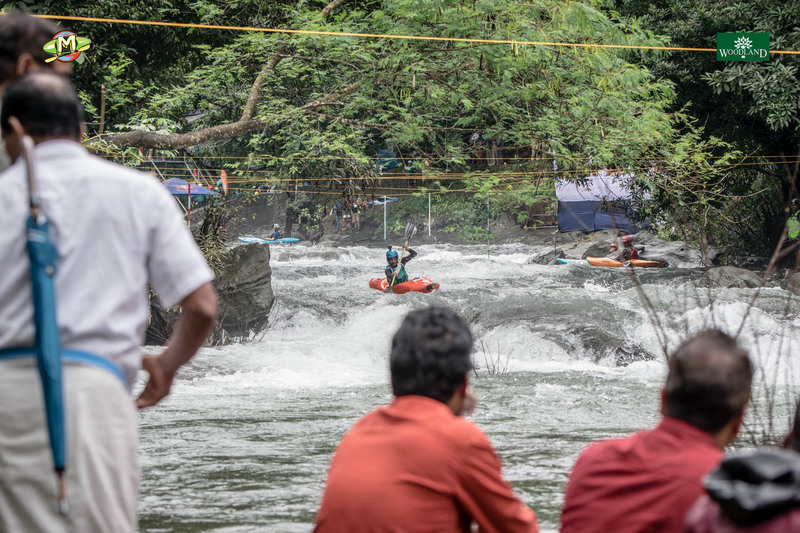 The day ended with a BoaterX demonstration and the official Inauguration Ceremony, attended by thousands of Kozhikode locals, politicians, and representatives for the Kerala Department of Tourism, a clear indication that there are many who believe in the future of whitewater in Kerala. 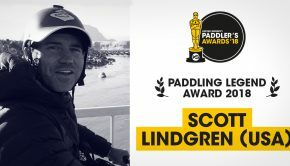 On Friday, July 20th, it was the Pro’s turn to hit the water. 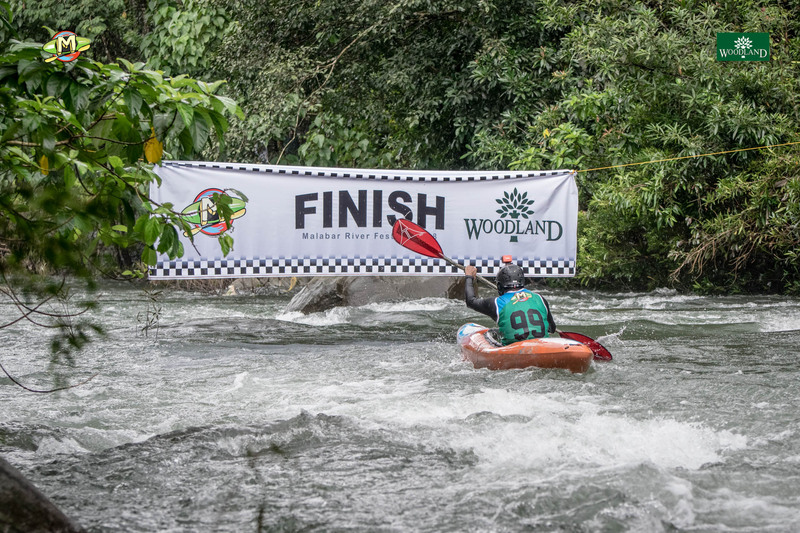 The intermediate competitors were there to show support, cheering on local favorites from a riverside spectator pavilion. 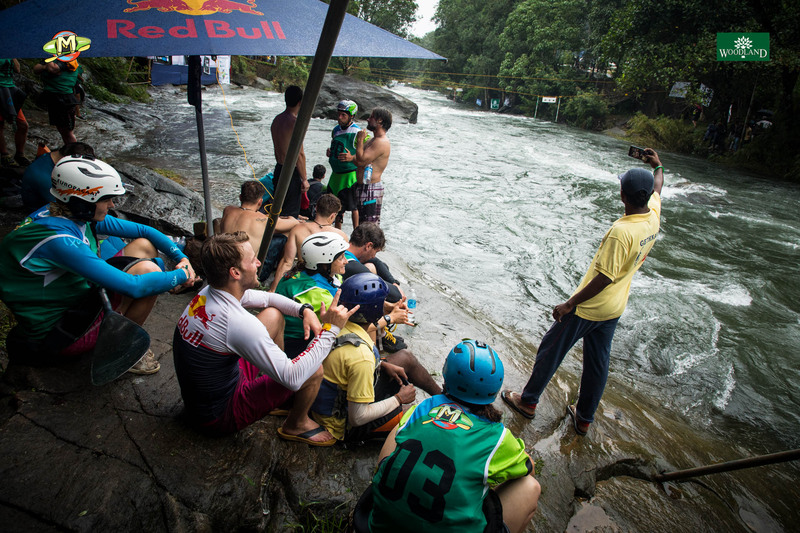 Music played, the rain poured down, the water levels rose and dropped, and still the race went on. 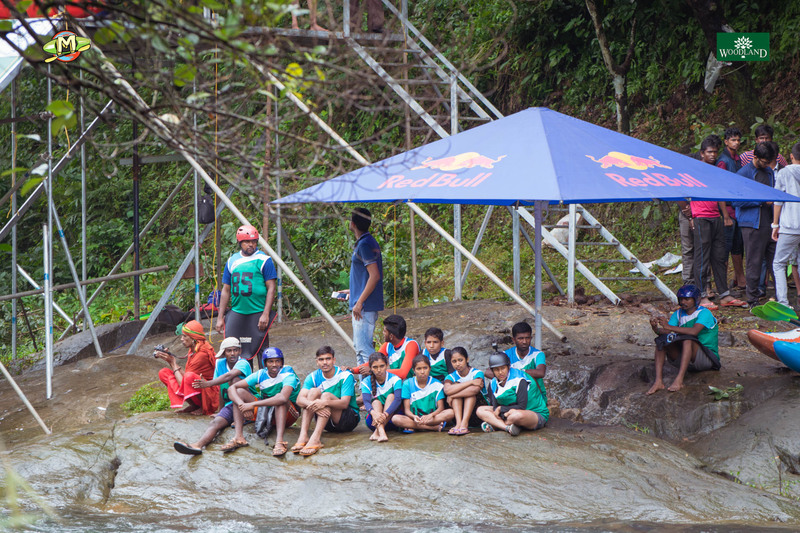 The ever-increasing numbers of talented Indian and Asian paddlers, many of whom travelled more than three days to compete, was a pleasant surprise for many in the Pro class, who quickly learned not to underestimate the locals, or the Nepalese. 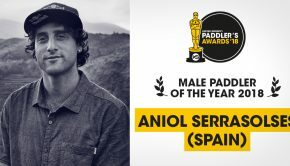 A field of 40 international paddlers and constantly changing water levels meant competition was tight, but in the end it was Kiwi Mike Dawson who was in first place after qualifiers. 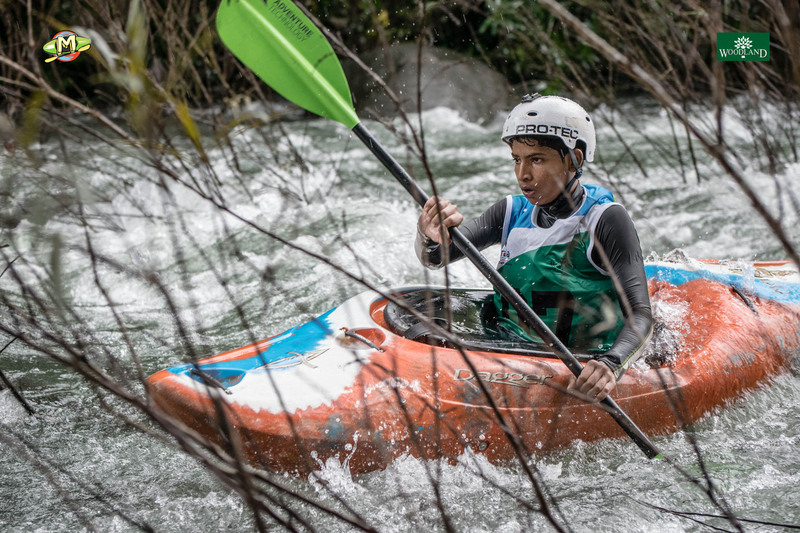 Dawson stayed fast and consistent to take the win ahead of Gerd Serrasolses (Catalonia) and Dane Jackson (USA) in the final, while it was Nouria Newman of France who edged out Dutch slalom paddler Martina Wegman and Nicole Mansfield (USA) in the women’s class. 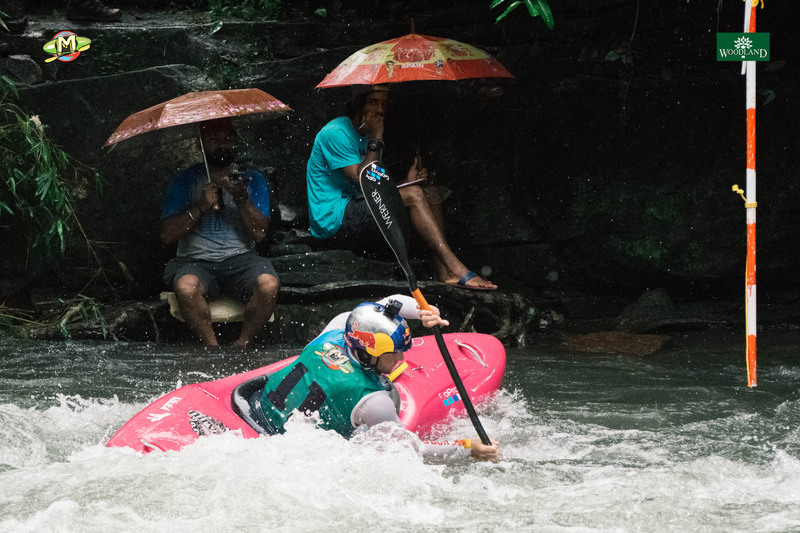 Despite not taking a top podium spot in the Pro category, competition was fierce amongst the Indian and Nepali paddlers as they fought for their chance to enter Sunday’s Super Pro Finals and have a chance at earning the title of Asian Champion. 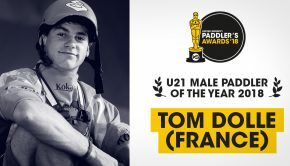 On Friday evening following the races, both the Pro and Intermediate competitors joined together for a buffet dinner and a Film Night featuring short films from We Are Send, We are Hungry/Boris Doye Films, Olaf Obsommer, Mike Dawson and more. The vibe was a mix of celebration, awe and inspiration as the local community embraced the opportunity to meet the filmmakers in person and take in all the possibilities and opportunity the world of whitewater has to offer. 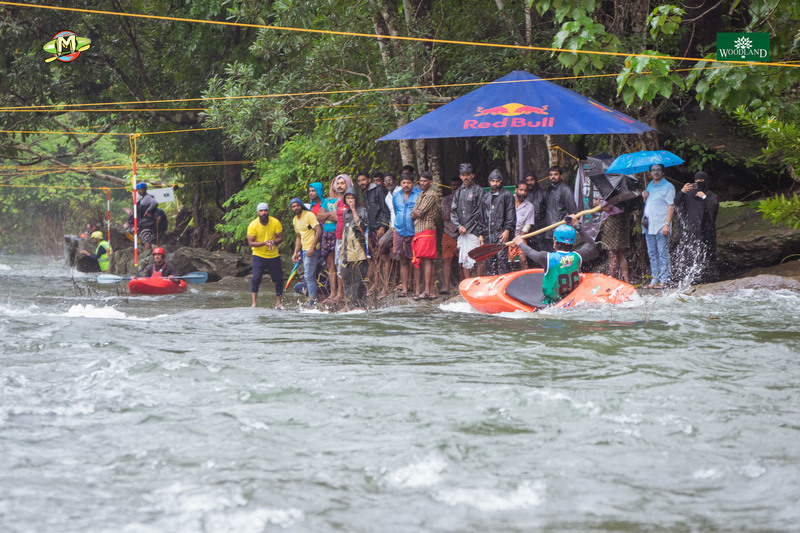 For many, competing at the Malabar River Fest is more than a race. 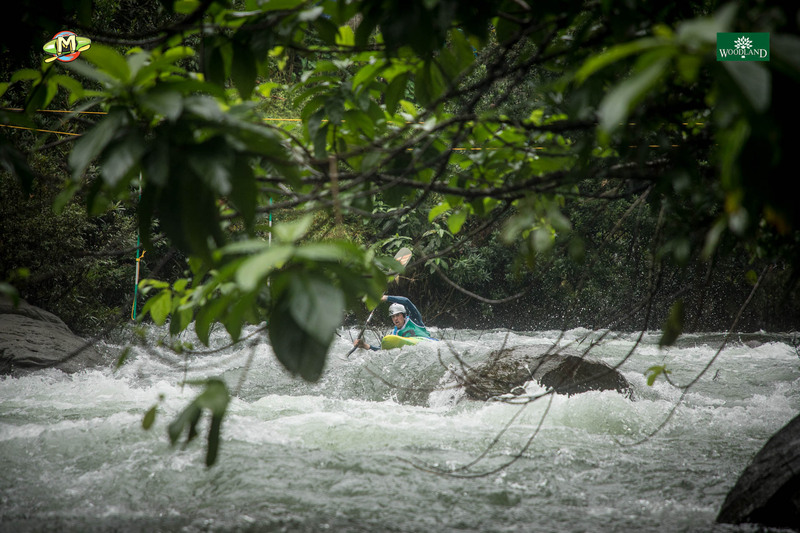 It is a way to gain connections and whitewater experience that they hope to bring home and share with their home community so that the sport of kayaking and the love of whitewater can continue to grow across Asia.